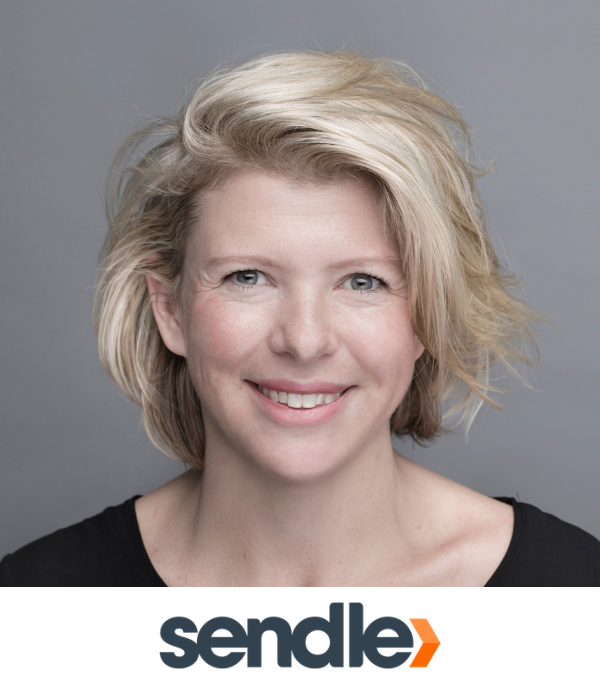 Eva Ross is the CMO at Sendle, parcel delivery for small businesses. Australia’s top-rated courier and first 100% carbon neutral delivery service. Eva was previously at Airbnb running APAC Marketing operations and strategy, and has a wealth of business and creative experience, helping startups navigate rapid growth at scale.